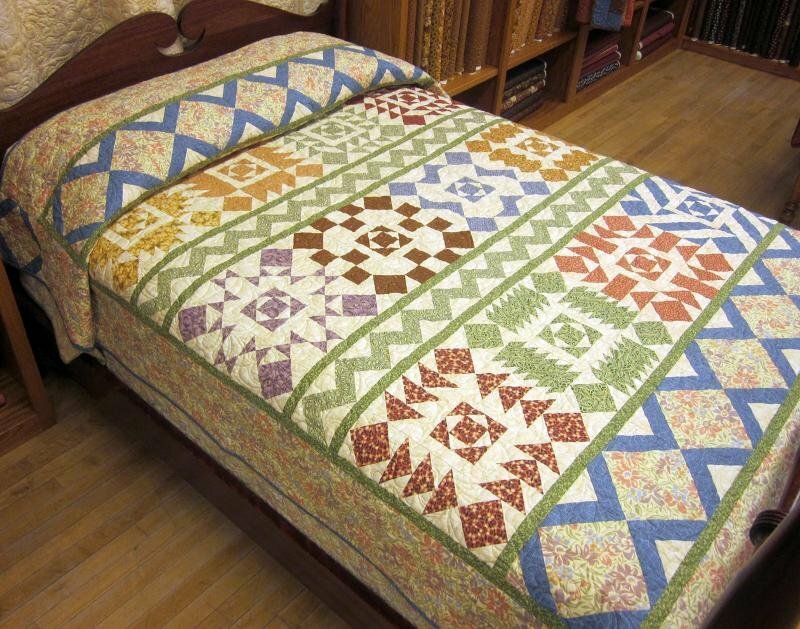 This is the complete pattern set from the 2011 Thimbleberries quilt club Border Blast. Includes the 12 monthly patterns each with a bonus project included. This set retails at $ 60!